Nothing like a beautiful snowy morning, with stunningly red cardinals dotting in the snow, flitting about the feeder. And nothing like waking up to fresh Cinnamon rolls for breakfast with hot tea (or milk). And there's also nothing like waking up to three adorable children pelting in through the bedroom door shouting out: "Happy Valentine's day mommy and daddy!!!" And then proceeding to shower us with cards, hearts and banners, filled with endearing "I love you's." They truly are precious. My dear hubby treated us all to new mugs-complete with a little stuffed animal inside. Nathan got a sock monkey. Rebecca got a little gorilla. Hannah got a small purple elephant, and I got a puppy. ;) He also brought home a lovely bouquet of roses and a card for his one and only true love. hehe. Nathan not only loved his cup, he was also beyond delighted that he got to eat "dessert" for breakfast. Hahahaha!! For lunch I made Mike a big beautiful salad, complete with fake chicken strips on it, sided by a delicious tomato, lettuce and cheese sandwich on Sourdough. Deliciousness! Of course I also wore THIS^^ beautiful flexi clip in my hair on the special day of love! 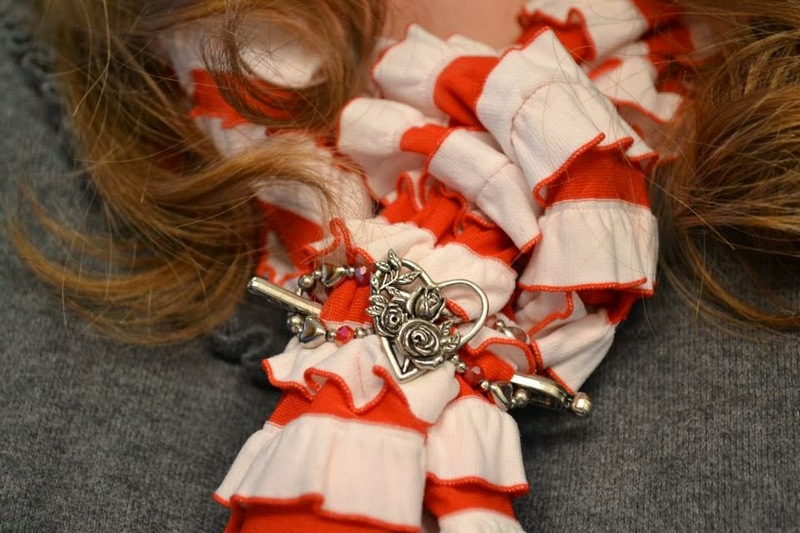 If you haven't tried flexi clips in your hair, (or on your scarf!) you are really missing out. Serious. 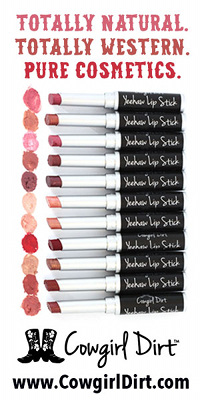 Go take a look right now on my website! 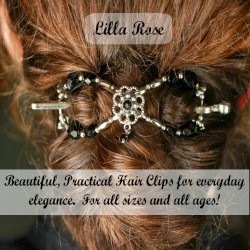 (http://www.lillarose.biz/SarahElizabeth) you will love them!! SO. NOT. KIDDING. 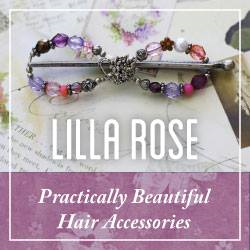 They keep your hair up in an elegantly stylish way-without giving you a headache I might add- and are so easy to use! Well.... that about wraps it up. Oh. Wait. You were waiting for something?? What's that? Ohhhhhh..... the CINNAMON ROLL RECIPE!! I almost forgot! Well, here you are my dears. Delicious cinnamon rolls... just waiting to be made. I'll have to thank my friend Anna for the recipe though. She graciously shared it with me several years ago after I began drooling over her cinnamon roll pictures on facebook!